It’s May, which means that NYC’s most exciting month for design is here! We’ve rounded up a few must-see shows that will feature furniture and products by local creatives, and designers from across the globe. Find out the best places to get your furni fix ahead — we promise plenty of Instagram-worthy design-stuffs will abound! 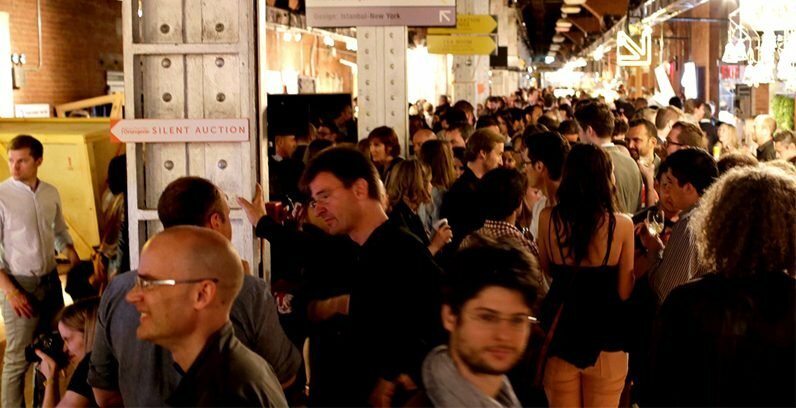 New York’s second annual design festival kicks off on May 8 with the Collective 2 exhibit and the Frieze Art Fair, which returns to Manhattan on May 9. 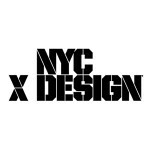 NYCxDESIGN brings together all the disciplines of design, commerce, culture, education, and entertainment with a full, varied program, including exhibitions, installations, trade shows, talks, launches and open studios. 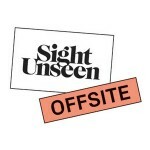 Their inaugural celebration in 2013 featured 350 events by 183 organizers at 190 venues across all of the New York City, and included topics from graphic design, architecture, technology, urban design, fashion, and much more. 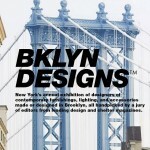 Right off the bridge, this annual exhibit features Brooklyn’s hottest designers. Held at Anne’s Warehouse, you’ll find and array contemporary furnishings, lighting, and accessories made or designed in Brooklyn, all handpicked by a jury of editors from leading design and shelter magazines. This new SoHo design fair will feature a curated selection of furniture and product launches by the best independent designers and forward-thinking brands. The fair will be held over two floors at 200 Lafayette, a 17,000 square-foot landmarked Soho building located at one of downtown’s most vibrant intersections. This global exhibit will showcase designers from around the world, from Iran to Quebec, with a special emphasis on the Americas. 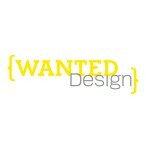 Year after year, Wanted puts some of the best designs around within view. 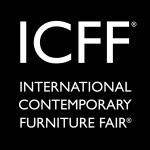 Now in its 26th year, the International Contemporary Furniture Fair (ICFF) is one of North America’s main platforms for design. Held at the Javitts Center, this show features over 500 exhibitors from across the globe.